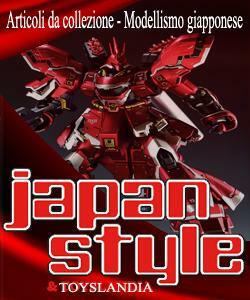 Illustration of Psycho Gundam MK-IV Unit 3 from Mobile Suit Moon Gundam has been released in the monthly Gundam Ace Mag. January 2019 issue. 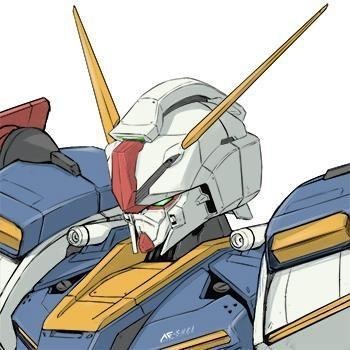 Pubblicato in GUNDAM, NEWS	| Commenti disabilitati su Illustration of Psycho Gundam MK-IV Unit 3 from Mobile Suit Moon Gundam has been released in the monthly Gundam Ace Mag. January 2019 issue.